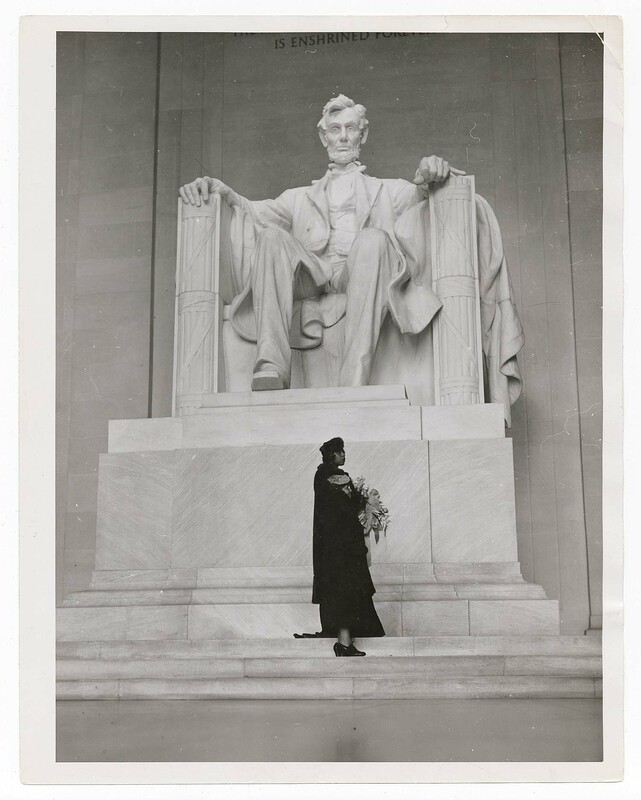 Contralto Marian Anderson’s historic Easter concert, which drew over 75,000 listeners to the Mall, foregrounded the general issue of racism in the United States as well as the specifics of segregation in the nation’s capital. A world-famous singer, Anderson was not allowed to rent the Daughters of the American Revolution’s Washington venue, Constitution Hall, due to their “white artists only” policy. 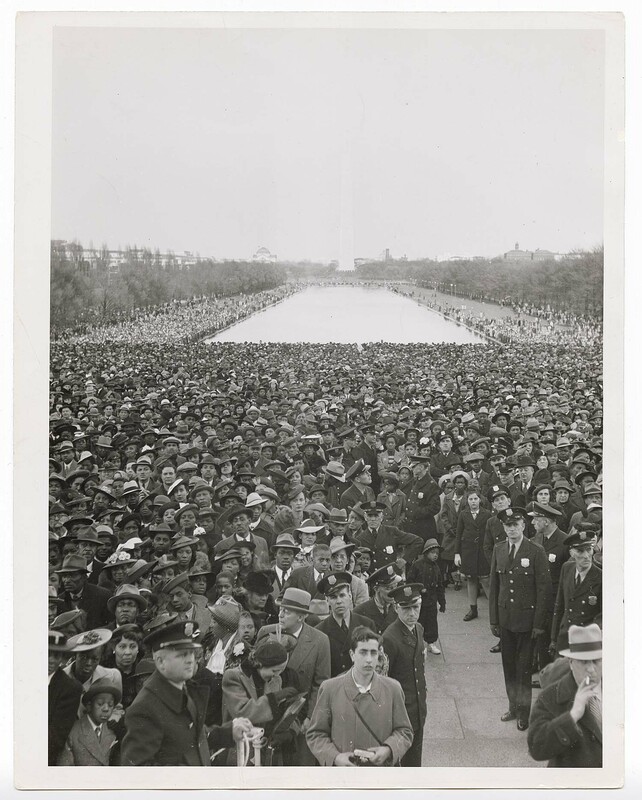 First Lady Eleanor Roosevelt and thousands of other members resigned from the DAR in outrage. 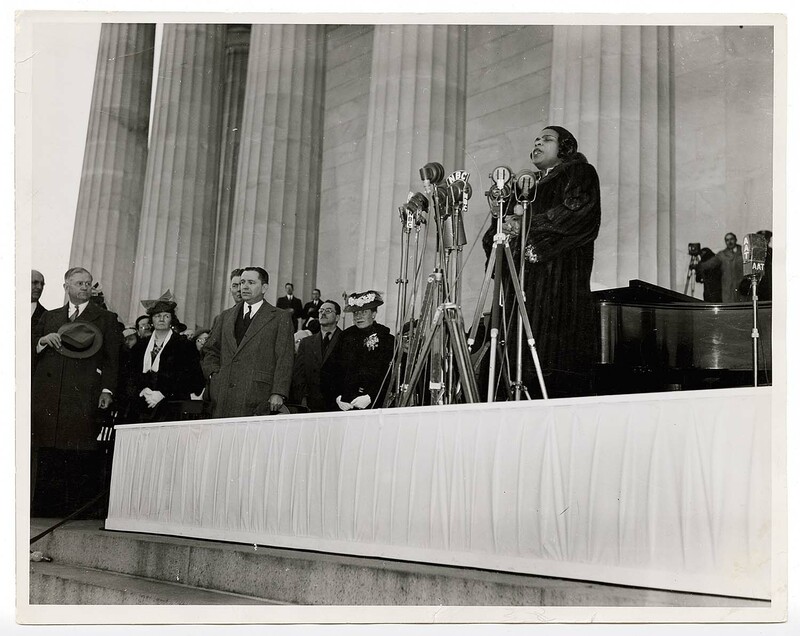 Secretary of the Interior Harold Ickes, encouraged by both Roosevelts, Anderson’s manager Sol Hurok, and Walter White of the National Association for the Advancement of Colored People, arranged for the outdoor Easter concert of the steps of the Lincoln Memorial. 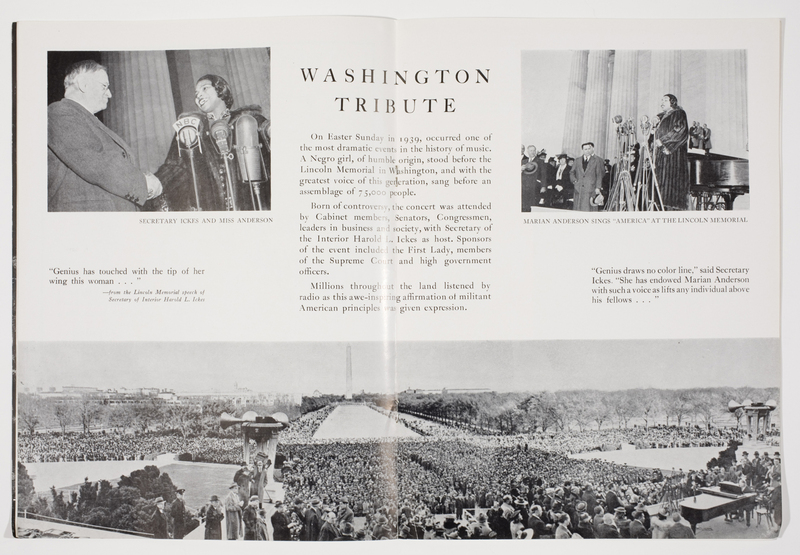 Anderson eventually performed at Constitution Hall, at a war relief concert in 1942 and the beginning of her American farewell tour in 1962. 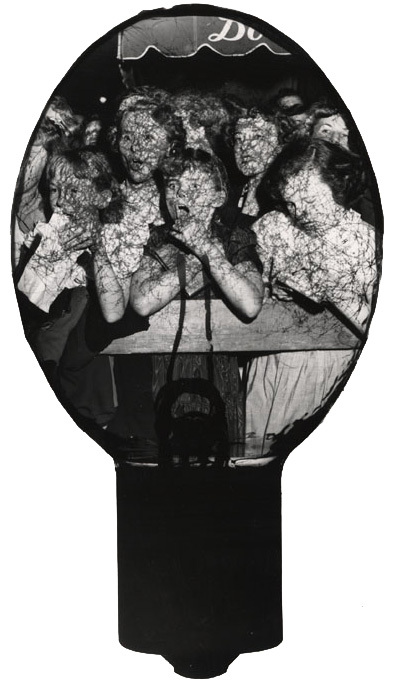 This entry was posted in Uncategorized and tagged Daughters of the American Revolution, Easter, Eleanor Roosevelt, Harold Ickes, Marian Anderson, Sol Hurok, Washington D.C.. Bookmark the permalink. Thanks for posting these photos. 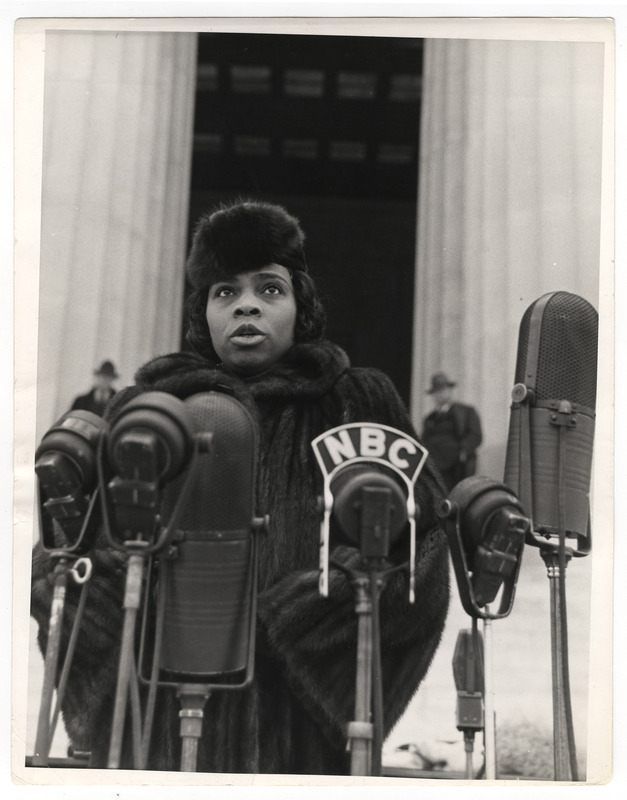 I am teaching my 9th grade American History class about civil rights in the 1930s and will include them in our study of Miss Anderson’s concert and its impact. Thank you again.